South Korean boy band Big Bang has reached 10 million subscribers on YouTube. The Korea Herald said the K-pop group will receive the Diamond Play Button trophy in honor of the achievement. Fellow K-pop acts BTS and Black Pink have previously reached the 10 million subscribers mark. BTS presently has 11.4 million subscribers, while Black Pink has 11.6 million. Big Bang has had 13 music videos pass 100 million views on its YouTube channel. "Fantastic Baby," which debuted in March 2012, boasts over 362.8 million views. Big Bang last released the album Made in December 2016. 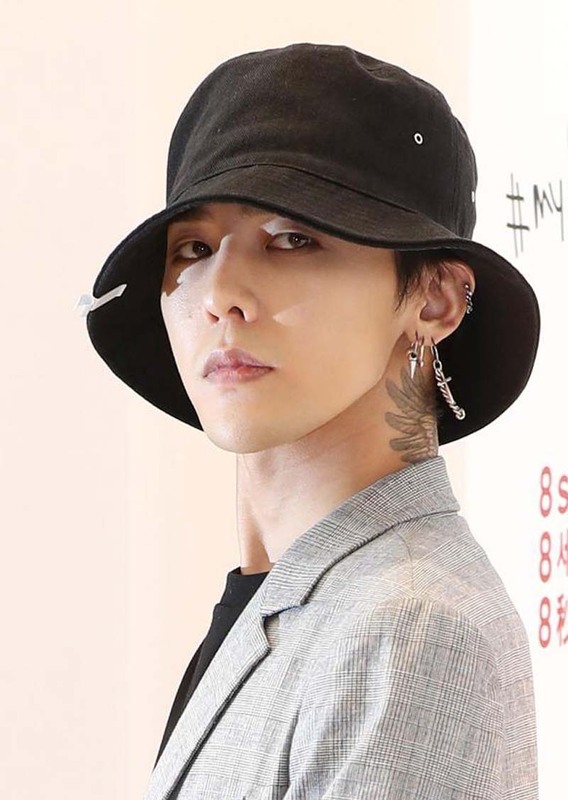 Several of the group's members, including rapper G-Dragon, are serving or slated to begin their mandatory military service. Kwon Ji-yong Act 3: M.O.T.T.E, a documentary about G-Dragon, debuted on YouTube Originals this month. The film focuses on G-Dragon as a person rather than his superstar persona.